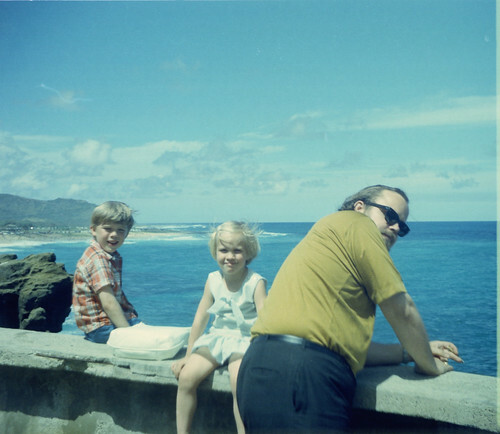 Me, my sister, and my dad in Hawaii in 1971. Photo © 1971, 2013 J. Lake. Reproduced with permission. Is your Dad smoking? Or holding a pen? All Instagram photos aspire to look like this.